The possibilities are endless for Samoa in terms of technological developments and communication tools in the pipeline. That was the gist of a presentation by Bluesky’s Country Manager, Alex Abraham, before members of the Chamber of Commerce on Monday night. The occasion was the Chamber’s monthly meeting. Sponsored by Bluesky, the meeting was held at the company’s Maluafou headquarters. Mr. Abraham presented on the topic of the “Future of Technology”. 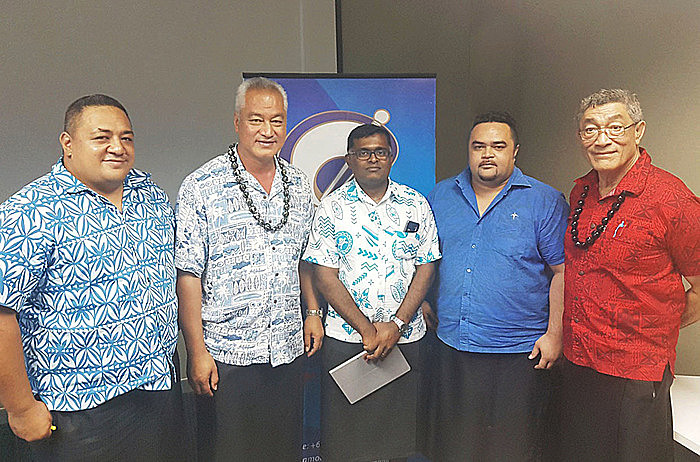 As one of the main telecommunication companies in Samoa, Bluesky Samoa discussed the Tui Samoa Cable, one of the projects in the pipeline. 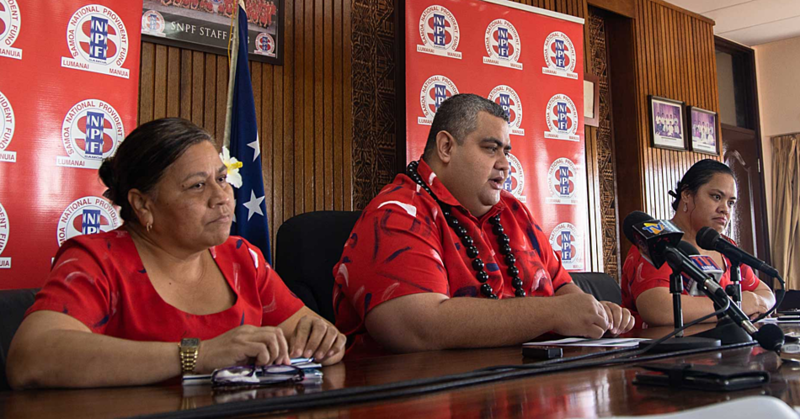 The Tui Samoa Cable will connect Samoa to Fiji and the rest of the world, promising greater capacity for Samoa in terms of internet capabilities. 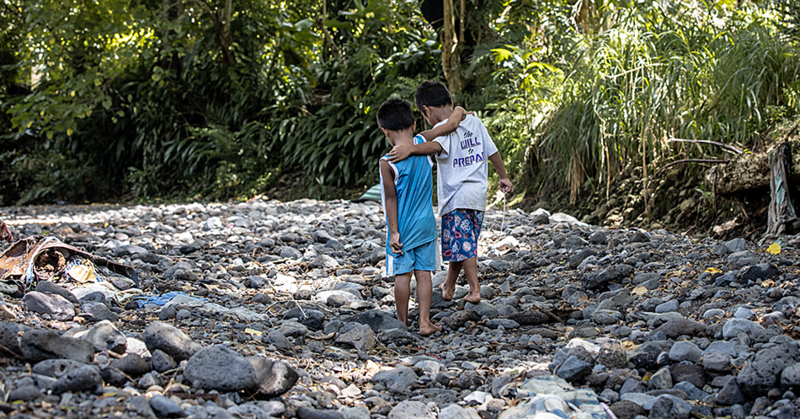 The Tui Samoa Cable will also open the opportunity to use newer products and services that Samoa previously never had. Mr. Abraham identified that while the challenge is great, the planning process in place is set to cover all bases. “Your choices become a lot more, you get to see the rest of the world and create innovative ideas moving forward,” he said. The meeting also featured a presentation from the Chairman of the New Zealand Samoan Trade and Investment Commission (N.Z.S.T.I.C), Tauiliili Fatu Fuatavai. Tauiliili, who is in the country for their first business mission to Samoa, discussed how the organization has one simple mission statement. That is to encourage, facilitate and promote trade and investment between New Zealand and Samoa. He said N.Z.S.T.I.C aims to utilize the growing Samoan population in New Zealand as a resource to further trade and investment. Apart from the presentations, four businesses were introduced as new members of the Samoa Chamber of Commerce. 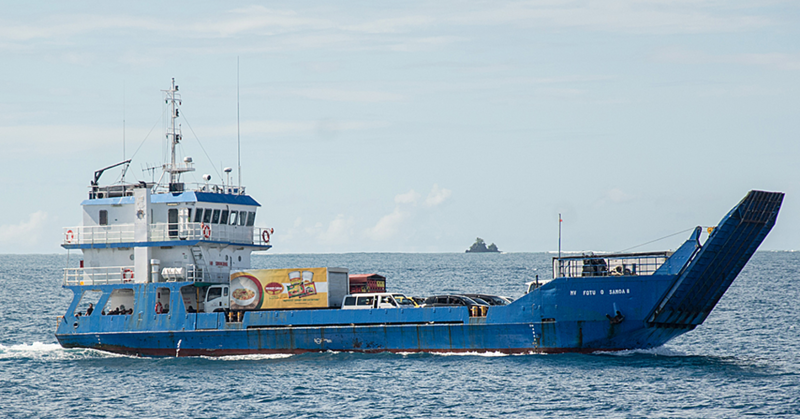 They were Todah’s Café, Delicious Cakes, Vaisala Hotel (Savai’i) and the Samoa Ports Authority (S.P.A). The Samoa Chamber of Commerce & Industry Inc. as the National Private Sector Organization (N.P.S.O) is funded by the Pacific Leadership Program (P.L.P).